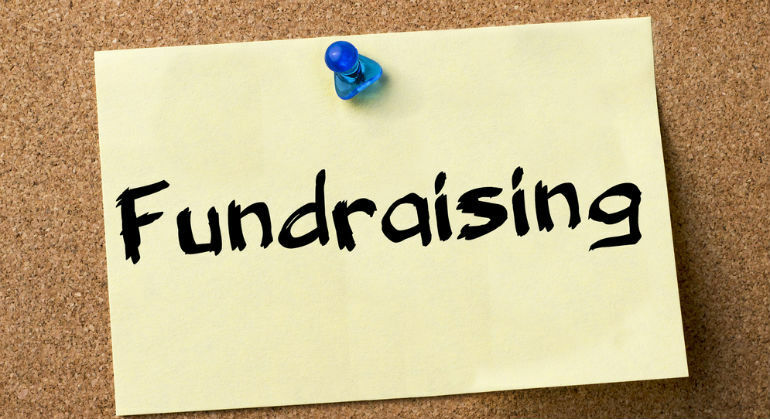 Fundraising should develop within the fundraiser a sense of joy and appreciation for the donor who has joined in the visionary movement of your cause. Fundraising at its best is great for our spiritual soul. It is a gift to us, it is a gift to the donor, and it is ultimately in our spiritual movements a gift to God. Our response should be hallelujah!